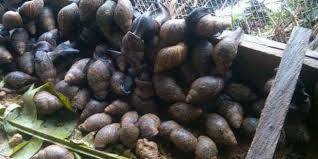 Snail farming is another great agriculture business in Nigeria which involves the raising of snails for commercial purposes. 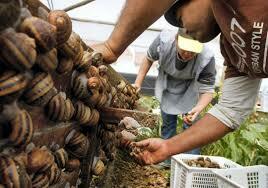 The snail business is highly lucrative for lots of reason. This is because it is in high demand by lots of hotels and food canteens. Snails belong to the class of Mollusca referred to as Gastropod.